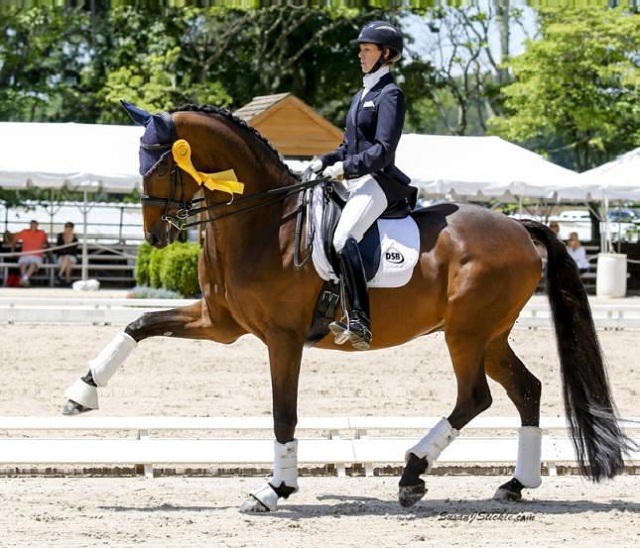 Taking care of your horse’s sensitive legs and feet with special boots, wraps and chaps is one of the first things you need to take care of if you want to consider yourself a true horseback rider. How come? Well, human kind has been using the strength of these glorious animals since ancient times for many agricultural purposes like ploughing the field, which means that we’ve trained and modified them as to be able to use their abilities for our benefit. However, horses may stand tall and strong, but it doesn’t mean they are immune to injuries. It’s pretty obvious that the whole weight, both of the rider and that of the horse falls on the horse’s legs. Therefore, the legs are the very parts one should seek to properly protect. The use of horse boots and wraps is the best invention ever as these accessories will surely aid your horse anytime and anywhere. The only problem is that some of them can cause problems associated with excessive weight on the leg, heat and moisture retention and restriction of blood supply. When choosing horse boots, make sure you choose lightweight ones that will offer the best protection and support while keeping their legs cool. They should be flexible in order to allow your horse to move free without any pressure. These feature a suspensory strap that provides full support and are designed for general all-purpose riding meaning that in this situation your horse needs more support than protection. If you need a greater protection for your horse, these boots are your best shot. They feature a strike pad on the inside, offering you extra protection while offering enough flexibility. When in need of extra protection and warmth during flatwork or dressage, the exercise/dressage boots are the perfect option you have for your horse. Lined up with fleece and neoprene, these boots are pretty easy to clean and maintain. When it comes to the cleaning part, you can clean them with a hose or throw them in the washing machine. Simple as that. Just like the names implies, these boots are designed for cross-country as they have a durable strike pad. Whether for jumping or equitation, these horse boots offer a strike protection to the tendon part in the back, while the open front allows your horse be more careful when jumping. Horse wraps, on the other hand, are designed for soft and flexible protection as well support during an exercise making it ideal for schooling and hacking. Beyond Camping: Why a Flashlight is Such an Important Part Our Daily Life?